HTC Vive's venture into standalone VR headsets, the Vive Focus, was unveiled late last year, but the launch was unfortunately confined to the Chinese market. Unlike existing VR headsets such as the Oculus Rift or the standard HTC Vive, the Focus doesn't require being tethered to a powerful computer to work, making it a truly standalone experience. On the other hand, existing standalone virtual reality goggles like the Gear VR, Daydream View, or upcoming Oculus Go don't have spatial tracking, meaning that users aren't able to move around in 3D space. 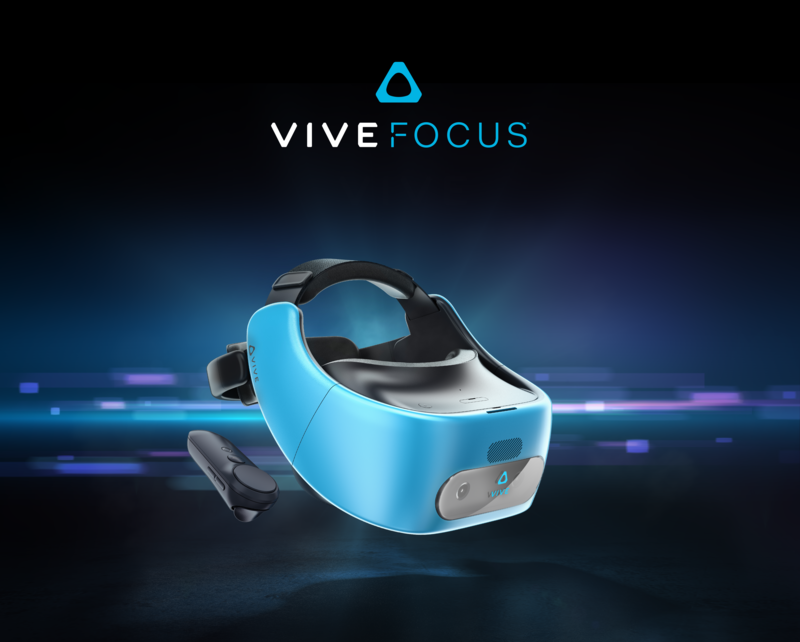 The Vive Focus is the first device that is commercially available with world-scale tracking and which supports movement in six degrees-of-freedom without external sensors, making it the best of both worlds. 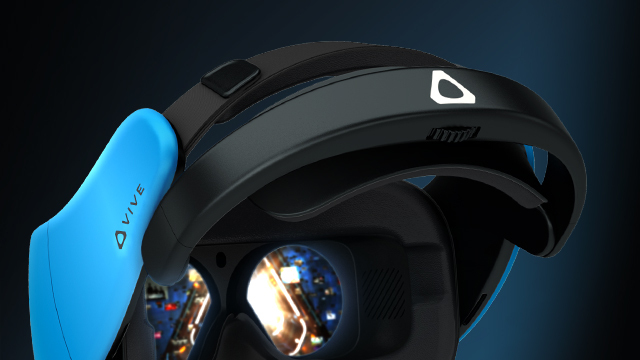 Today at the Game Developers Conference in San Francisco, HTC Vive announced that it would be bringing the Vive Focus to the US and other markets beyond China later this year. In the meantime, HTC Vive is making its developer kits available to registered developers around the world to continue building apps for the Vive Focus. The Focus also features a high-resolution AMOLED screen and is powered by a Qualcomm Snapdragon 835 chip. It comes in two colors — Electric Blue and Almond White — and costs ¥4,299 and ¥3,999 in China, respectively. HTC Vive hasn't revealed international pricing for the Focus, but judging by its pricing in China, we could expect something in the range of $630 to $680.